Nice private swimming pool , top terrace view out to strawberry beach ocean... 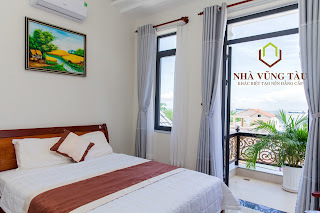 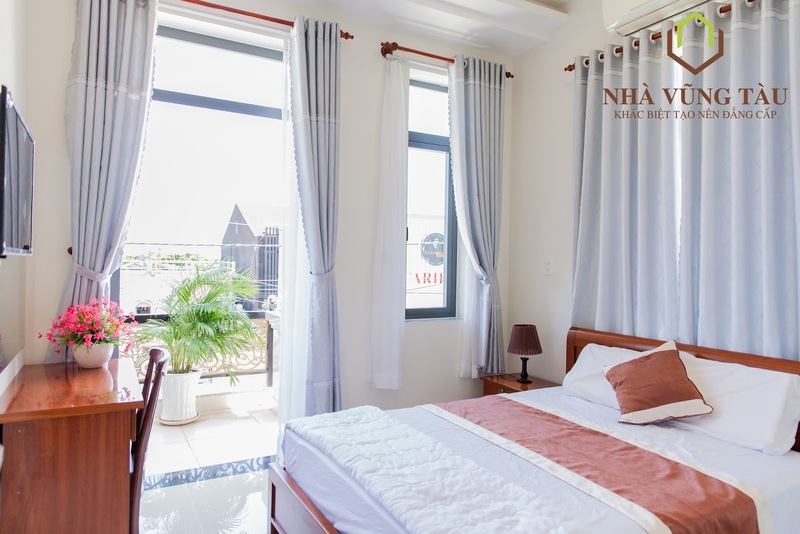 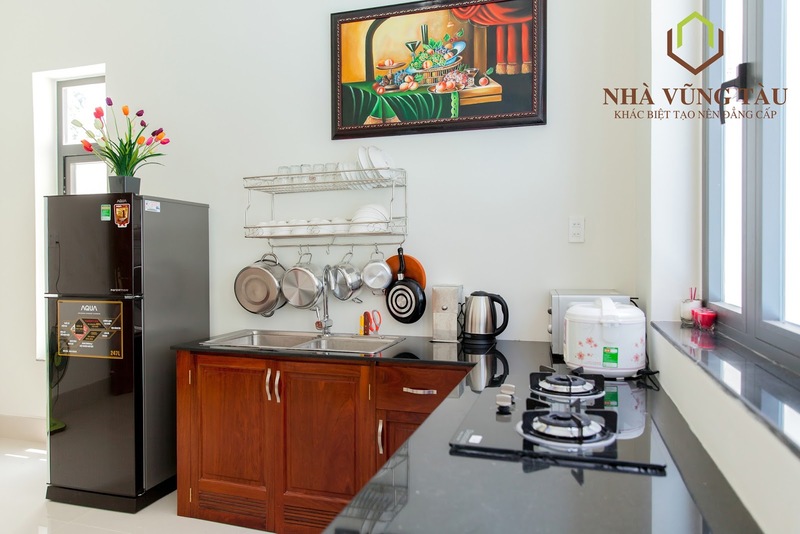 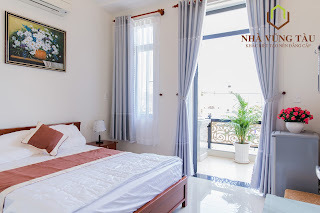 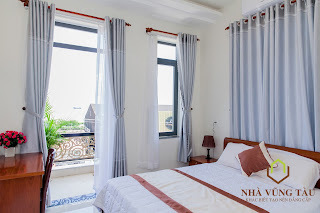 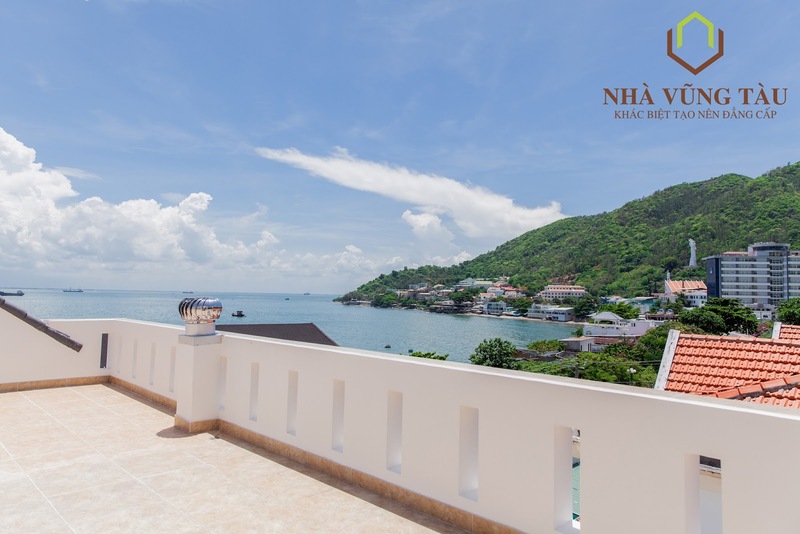 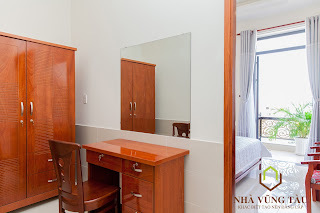 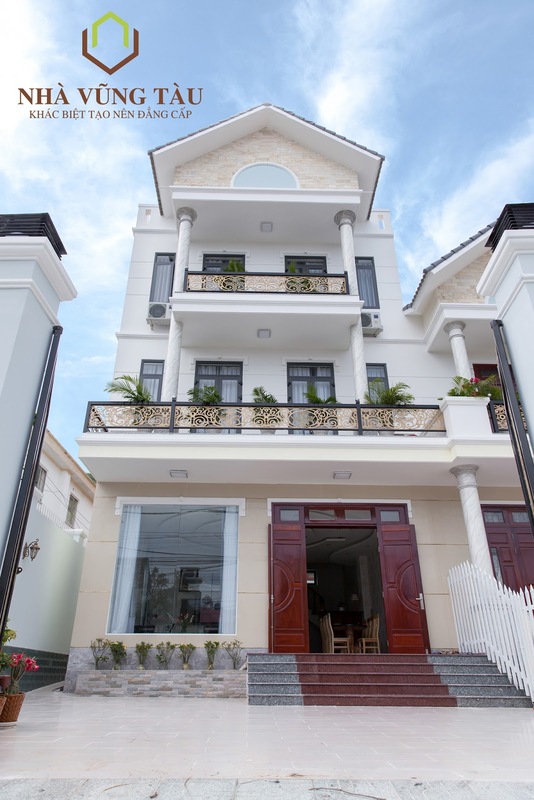 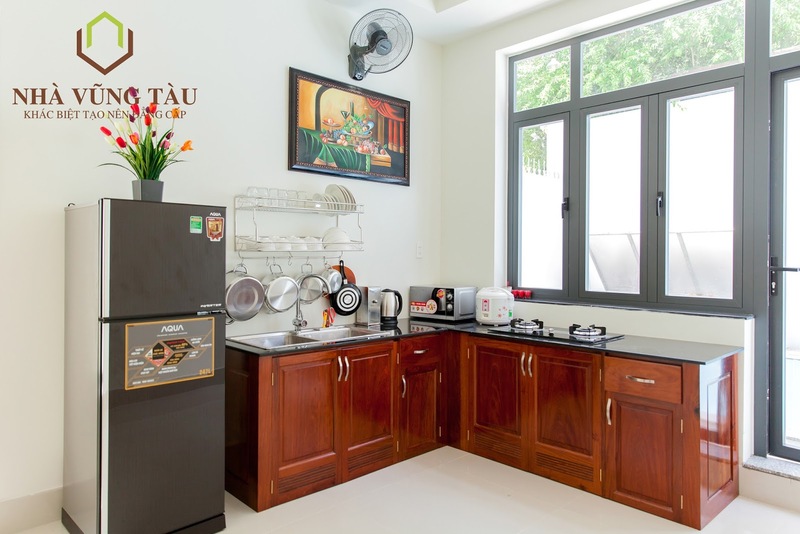 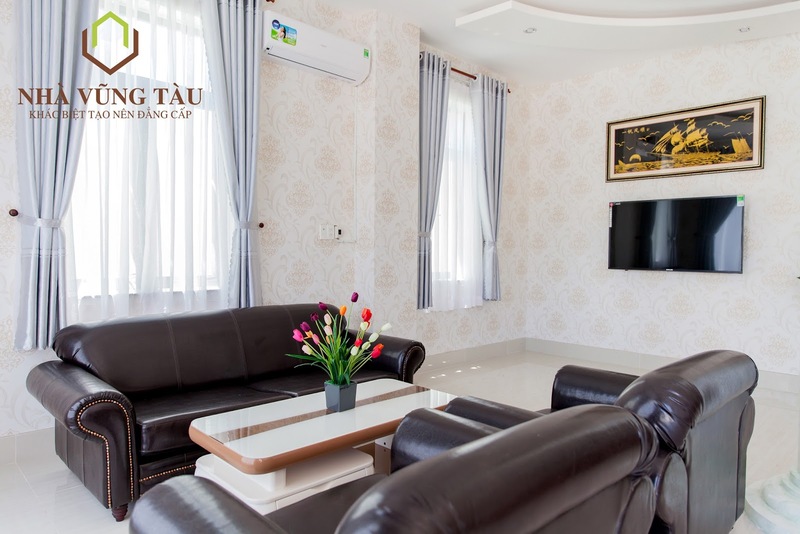 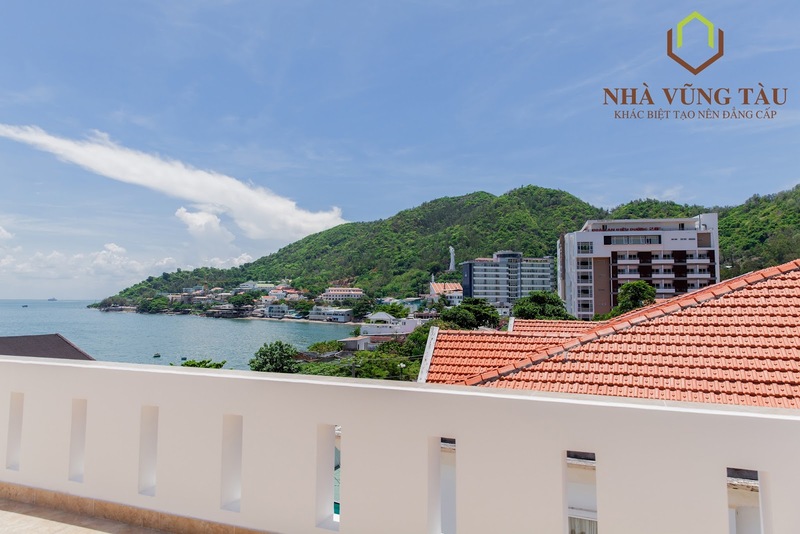 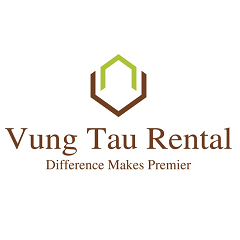 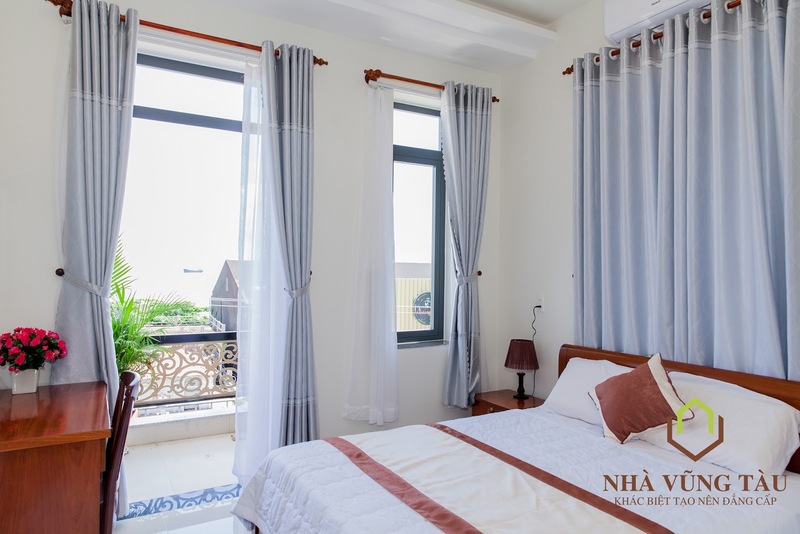 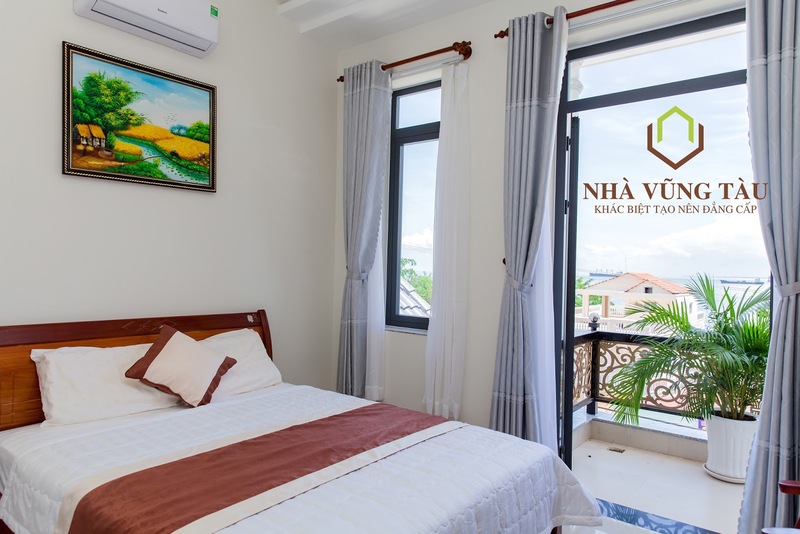 Located right on the beach of Vung Tau city, this beatiful fully furnished villa (ready for move in) comes with a modern large set up living room, open space livings rooms, equipped and nice kitchen, 4 Bedrooms with sea view and mountain view, private yard and swiming pool, BBQ table , ocean view. 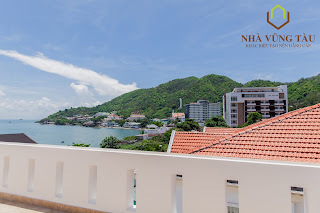 - Very nice terrace in top floor with great view to ocean through small mountain. 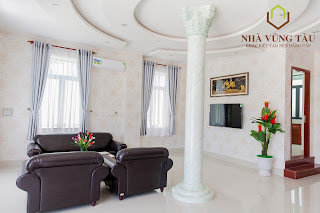 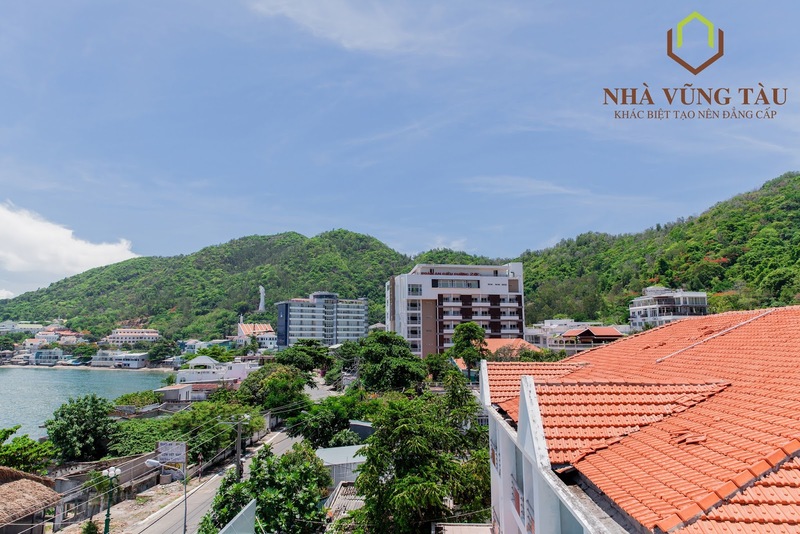 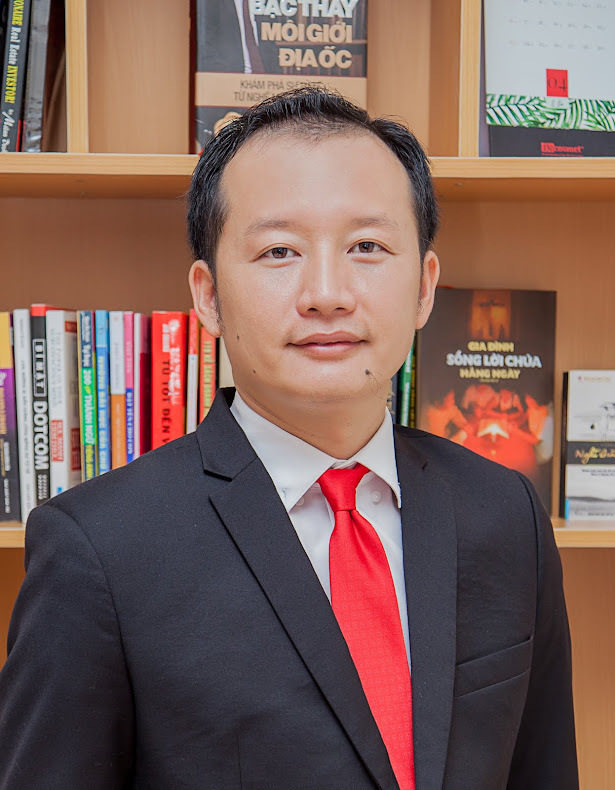 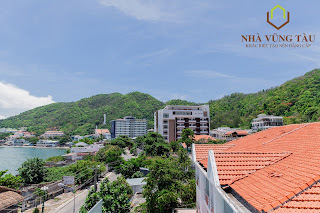 Nha Vung Tau Co. Ltd.